You are at:Home»German Flight Simulation Conference»Just Flight Interview | 787 Cancellation, Piper Arrow and More! The third interview from us coming from the German Flight Simulator Conference at the weekend, this time features Alex Ford from Just Flight. In the interview, we talk about the cancellation of their 787 project and their newly released Piper Arrow! Previous ArticleCarenado have “Dreamed Big” With New Plane Announcement! 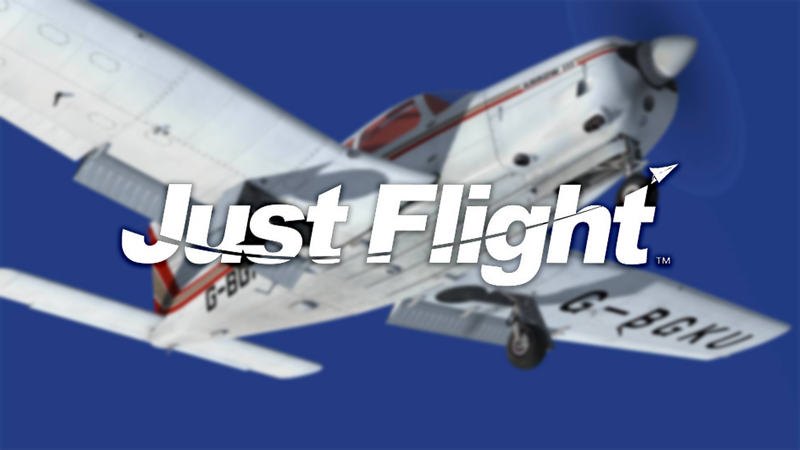 Next Article Dovetail Flight Sim World Previews Released!